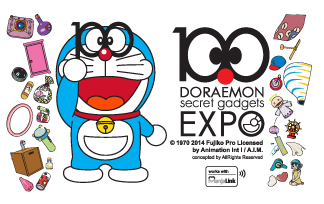 Causeway Link worked with 100 Doraemon Secret Gadgets Expo held at City Square on the Limited Edition "Doraemon" ManjaLink Card. Causeway Link specially created 2 designs for the exclusive cards. 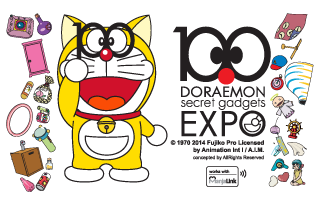 The cards were launched on the 10th November 2014. Commuters were given the choice of choosing their preferred design for their purchase.